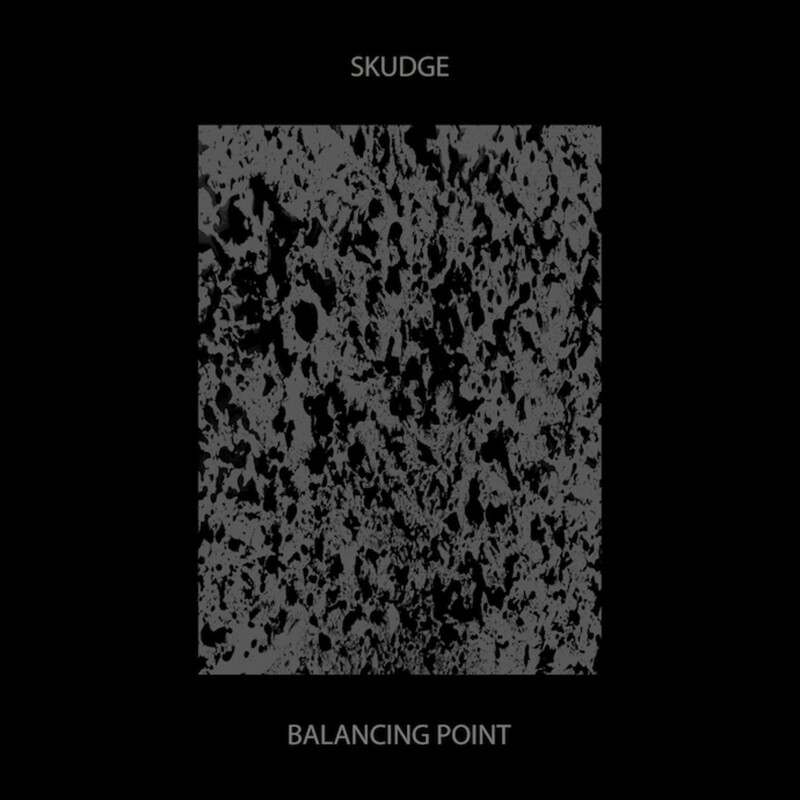 Listen to Swedish techno producer Skudge's brilliant new album, Balancing Point. It was almost one month ago today on a very early Sunday morning at the renowned clubbing institution Berghain when I found myself hypnotized by some otherworldly techno consisting of smooth, ominous melodies juxtaposed against contrastingly hard, punchy rhythms. This mind-bending electronica came in the form of a live P.A. 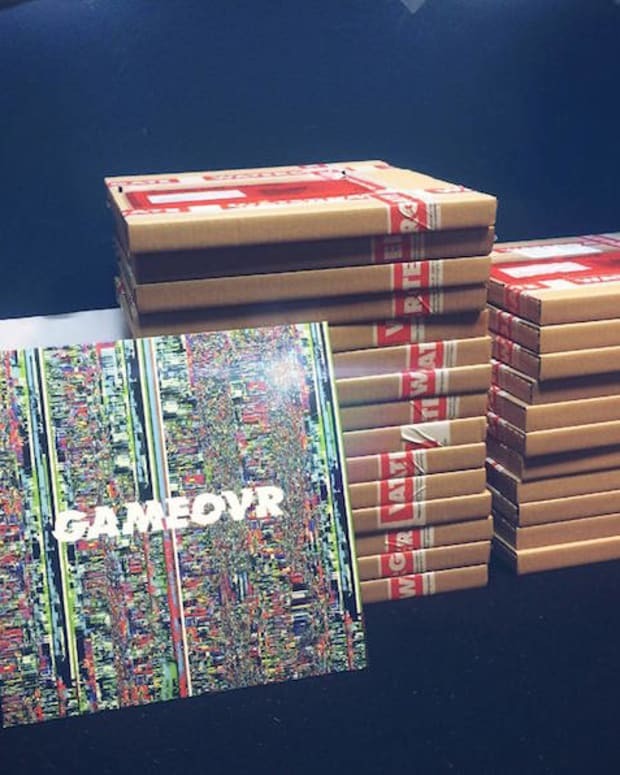 courtesy of Skudge producer, Elias Landberg and his live performance partner Sam Forsberg, aka Samo DJ. However, I was no stranger to Skudge as I had previously become familiar with a few of his very well-regarded remixes of artists from the likes of Trus&apos;me and Simon Baker. In addition, I had also discovered beforehand that his highly anticipated sophomore effort was complete and ready for release the following month on October 10th. So, it is with complete honor and regard that I present you with a track-by-track review of Skudge&apos;s second-ever full-length offering complete with full sound clips. The opening cut, "Immersion," starts Balancing Point ambiguously by presenting a soundscape of bright, varying tones minus the signature punchy rhythms thereby allowing the listener to freely immerse themselves into the collection. The second track, "Polar," takes a chapter from deep, Detroit-style techno and it features fellow Swedish producer and performance partner, Samo DJ. "Drifting" kicks up the tempo and advances into ominous territory. My personal favorite on the album belongs to this gorgeous yet sinister tune they call "Air Walk." Get lost and discover the repetitive beauty of "Aloft." Skudge&apos;s "Elapse" properly cools down Balancing Point by removing the frenetic pace for just under three minutes. The sonic melodies of "Vertigo" seem to almost float weightlessly over the punchy rhythm. "Tides" provides a refreshingly bright ambience to Balancing Point. 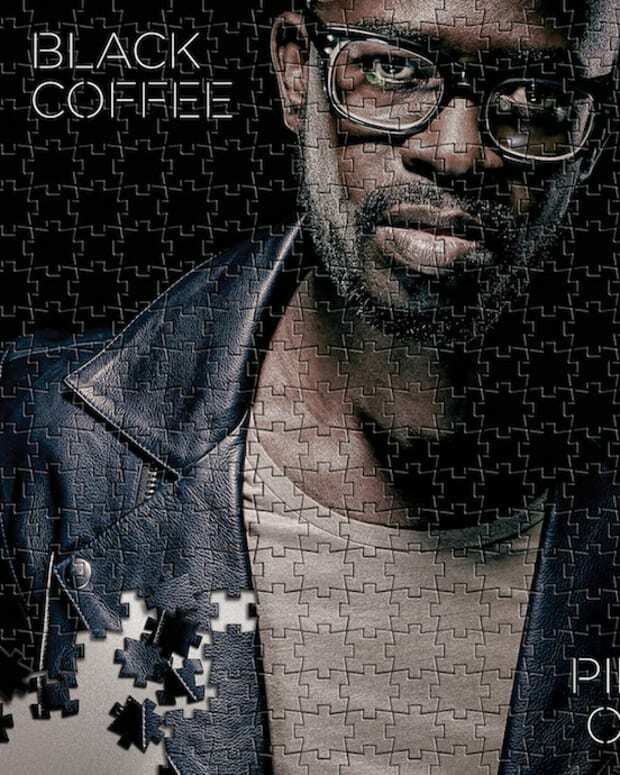 Another tune featuring bright timbre and it&apos;s curiously titled, "Falling." You may find yourself drifting down a techno wormhole on this one. "Anode" is yet another brilliantly hypnotic, belter that serves a very good purpose on this full-length. Watch out for that acid! Last but most certainly not least is the title track which features a puttering rhythm sans kick-drum complemented by warm melodic textures. Skudge&apos;s second full length LP Balancing Point is due out on October 10th via his own imprint, Skudge Records.